Got to drive this Mini Cooper SD Countryman this week! It’s the one with the new 2.0d engine, out of the BMW range. 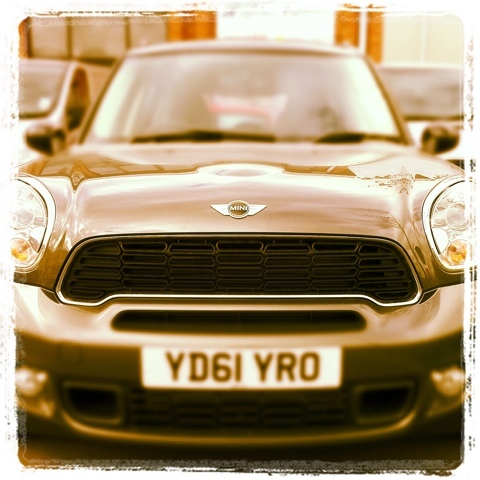 I’m a fan of the Countryman, and have previously driven the 1.6d engine, which I was very fond of. But the 2.0d definitely has the speed and pickup over the 1.6d. 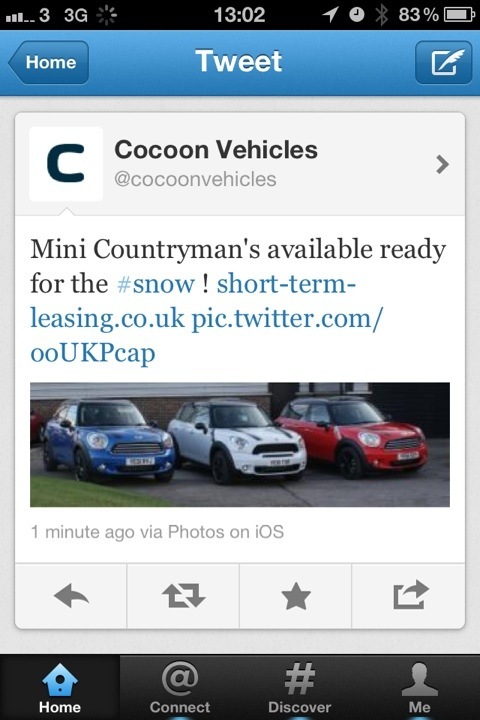 Yet it still gave me the same sort of fuel economy figures. The model I drove had a Chili Pack, 18″ Turbofan Alloys, Full Leather plus a few other options.